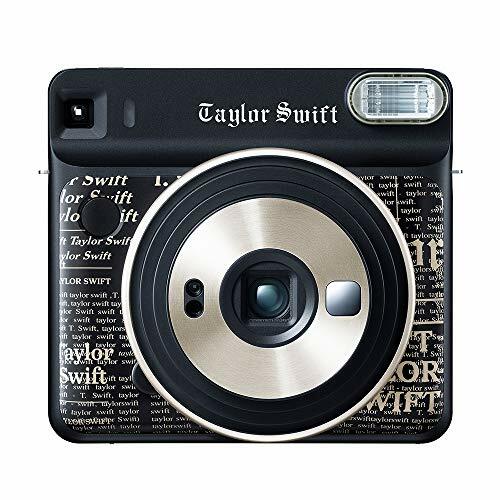 The “instax SQUARE SQ6 Taylor Swift Edition” features a gold-colored newspaper pattern on a Black base for a stylish body with a design similar to taylor swift’s latest record-breaking album reputation. The metallic ring around the lens goes well with the Gold design pattern, giving a luxurious finish. 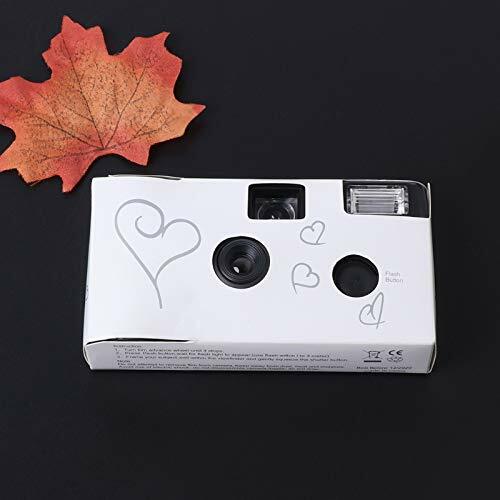 A faithful reproduction of taylor swift’s autograph is printed on the back of the camera body. A taylor swift original camera strap and film case are also included with the taylor swift edition Instax square Sq6 camera. 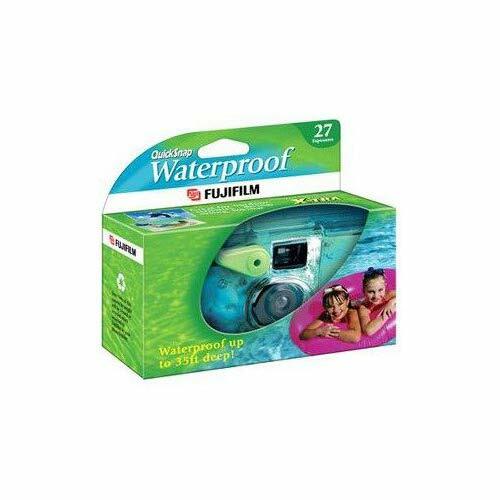 A taylor swift Original camera strap and film case are Also included. 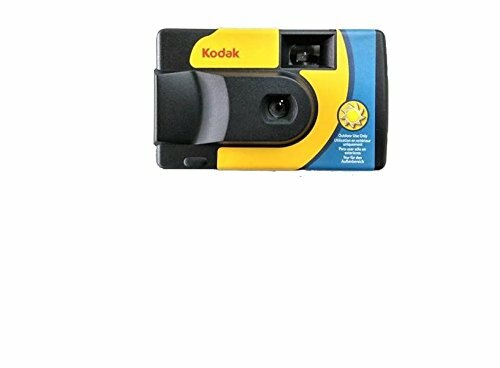 Also, taylor’s autograph is printed on the back of the camera body.